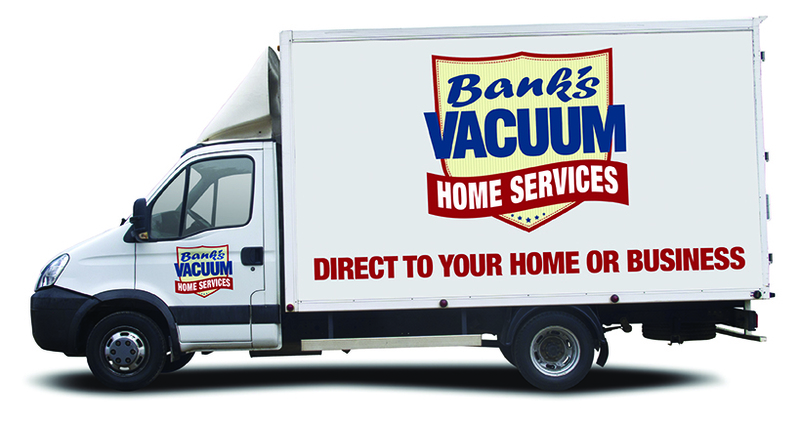 Bank's Vacuum SuperStores now offers Expert Carpet Cleaning and many more professional In-Home Services. 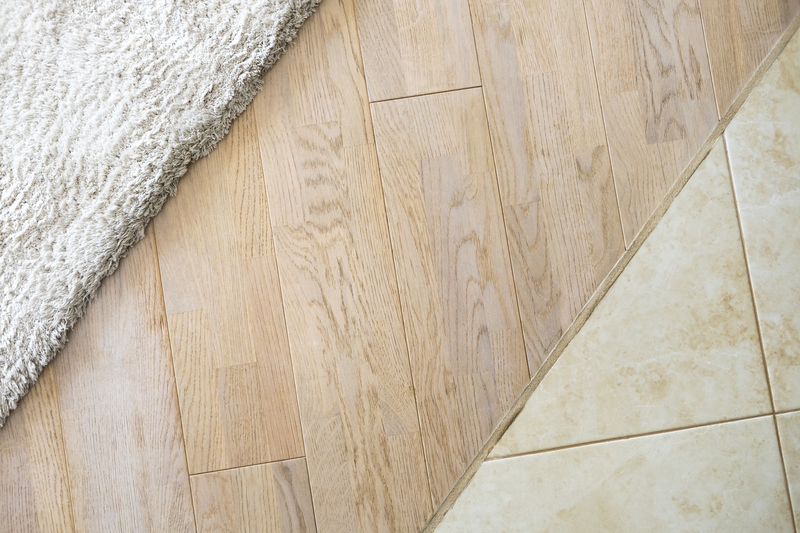 Our trained technicians clean all types of carpeting, area rugs, upholstery and bare floor surfaces including wood, tile, laminate, stone, grout and more. We use only Soap Free-Green cleaning products that are tested & certified SAFE to protect you, your family and your pets. The industry's best Butler Truck Mounted Equipment and Premium Pre-Scrub & Extraction Method combined with the Bank's professional staff you have come to know and trust for over 63 years guarantees your complete satisfaction. Call for an appointment today! Our soap free cleaning products plus the Industry's Best Butler Extraction Equipment (water temps over 200 degrees) kills most bacteria and allergens. 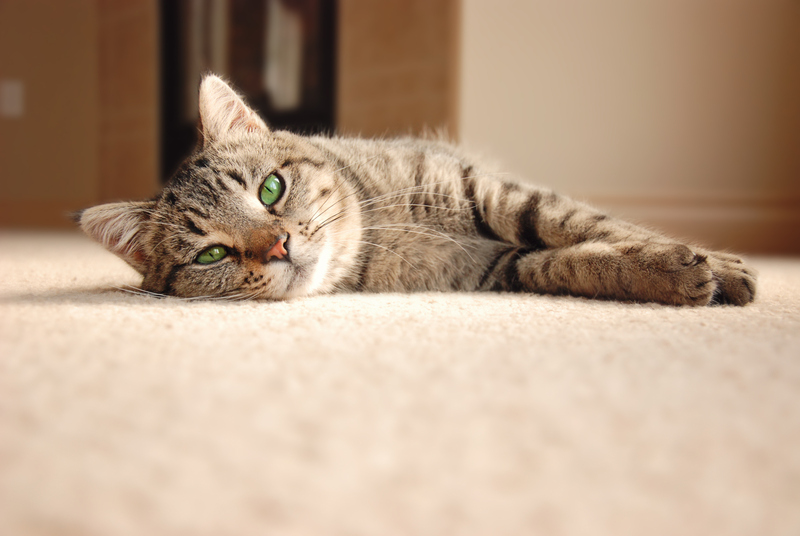 A professional carpet cleaning will reduce airborne dust particles, pet dander and other air pollutants trapped in your carpet and upholstery. Indoor air quality is greatly improved. 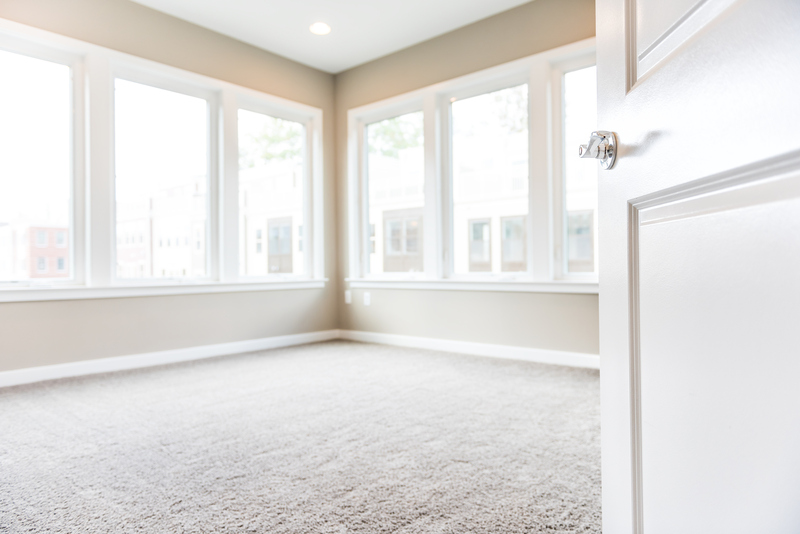 Regular service on the quality vacuum purchased at Bank's plus Bank's bi-annual cleanings will extend the life of your carpet, upholstery and floor surfaces X3! 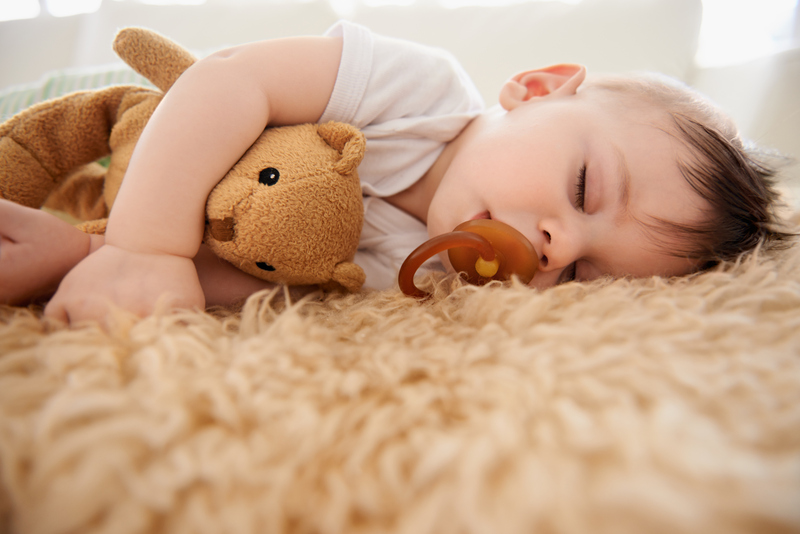 Our soap free, hypo-allergenic, non-toxic & biodegradable products allow you to rest assured. A Bank's Cleaning lessens the impact of toxic chemicals in your home.